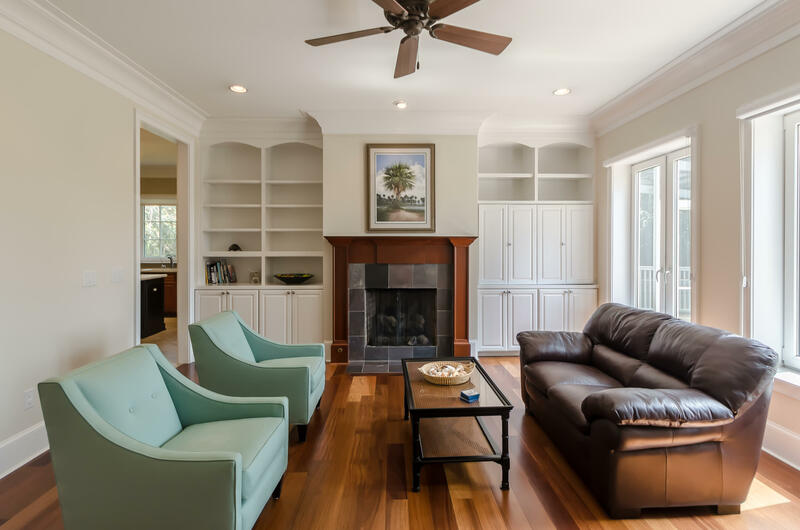 Wonderful four bedroom/four bath custom home with southerly exposure built to withstand hurricane strength winds. 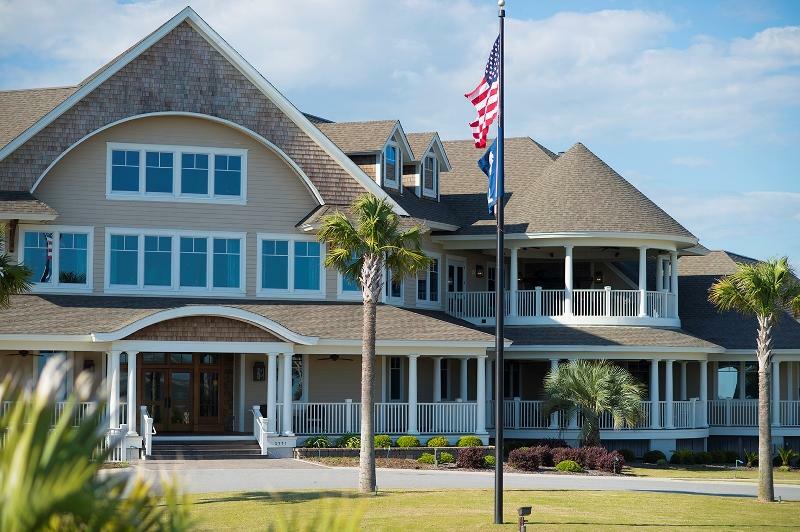 Insulated Concrete Form (ICF) construction with steel framing and foam insulation under Hardi plank siding provides both energy efficient and environmentally friendly residence. 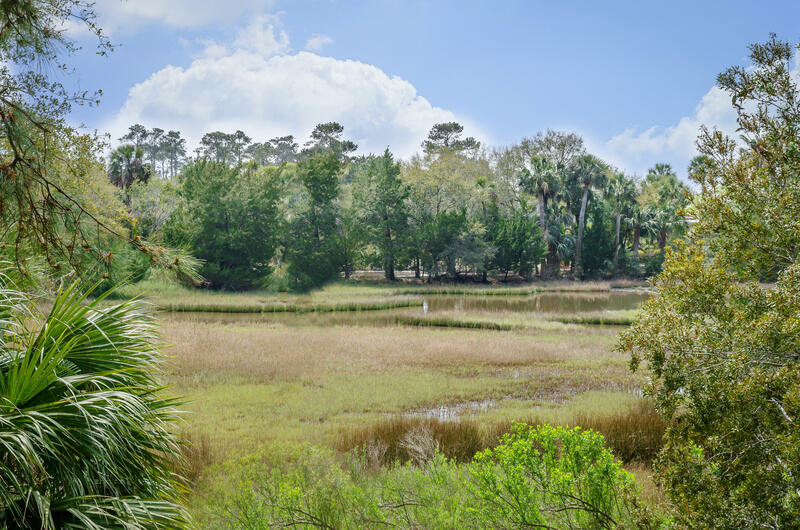 Privately situated amidst lush natural vegetation overlooking a tidal salt marsh and lagoon - a natural habitat for many bird species and wildlife. 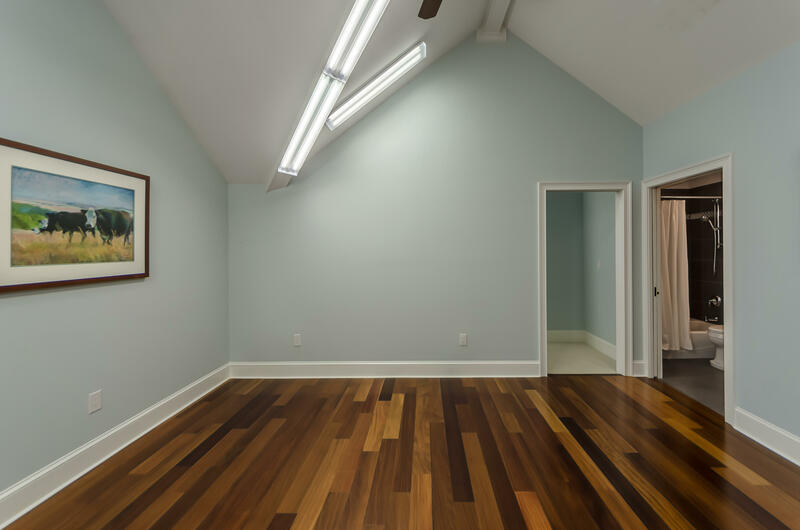 Brazilian teak hardwood flooring through first level. 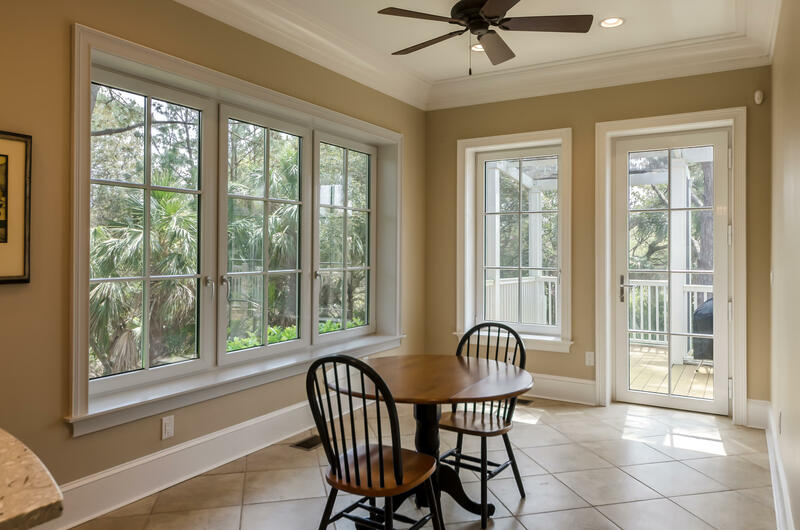 A separate study, dining room, living room, powder room, sunroom, laundry, master suite and eat-in kitchen is located on first level. 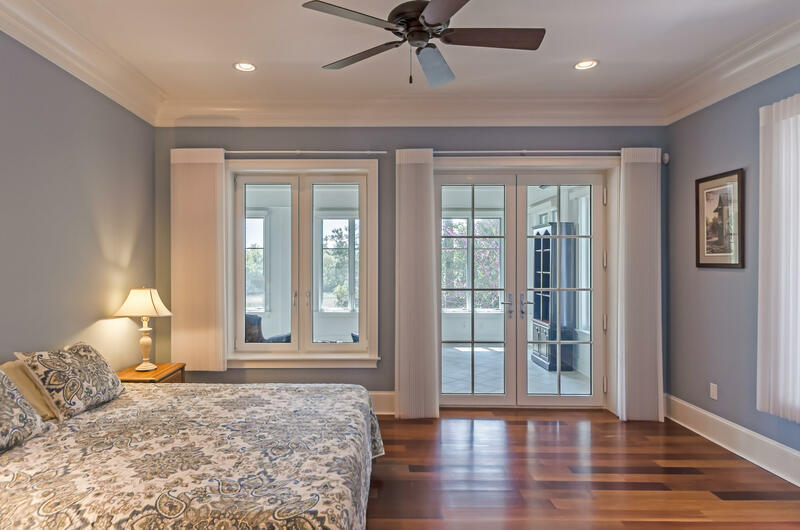 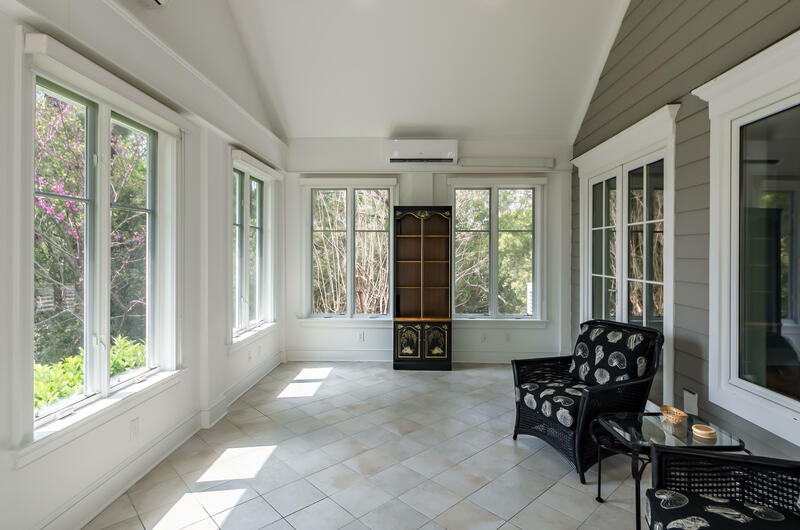 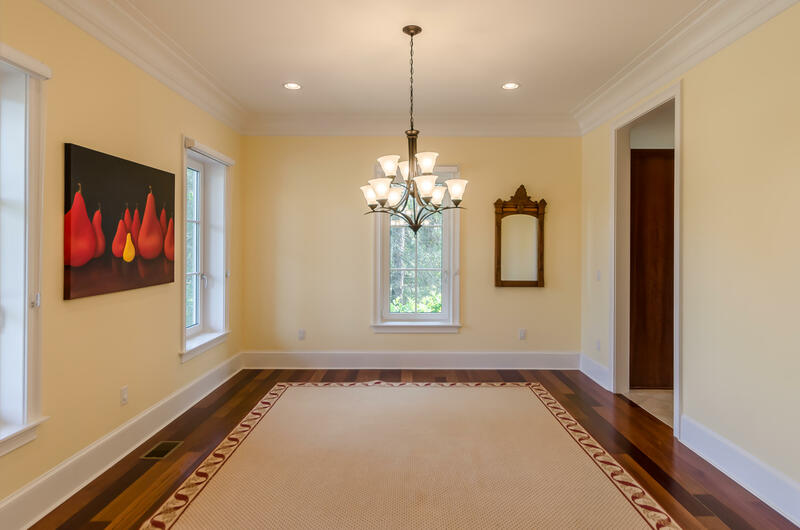 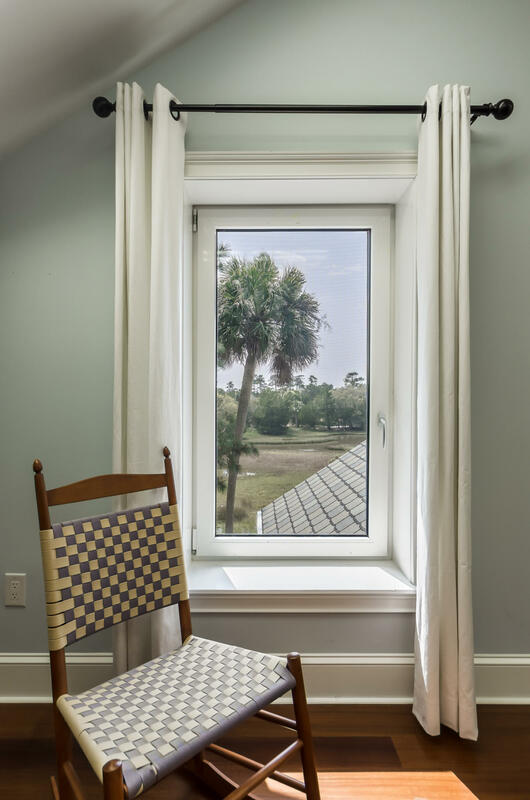 Open, bright, spacious rooms with high ceilings and wall-to-wall windows provide an abundance of natural light and allow private marsh and water vistas. 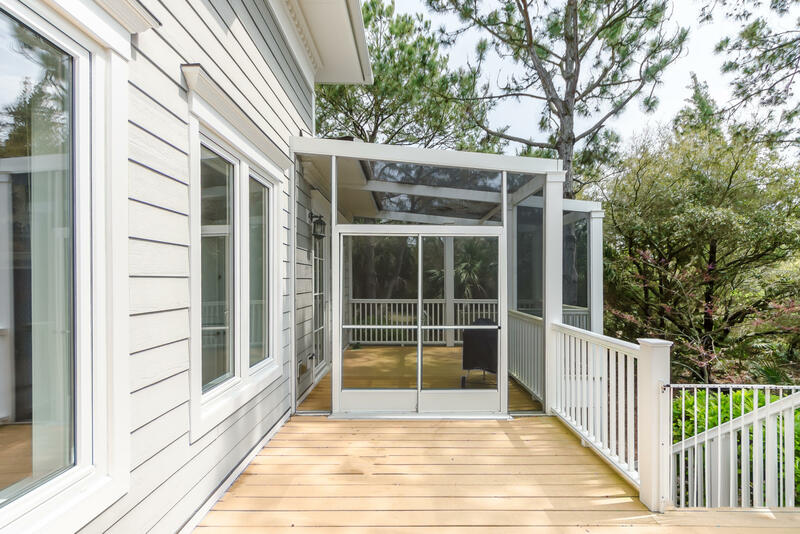 Access to screen porch and rear deck for outdoor enjoyment and sunroom for year round living. 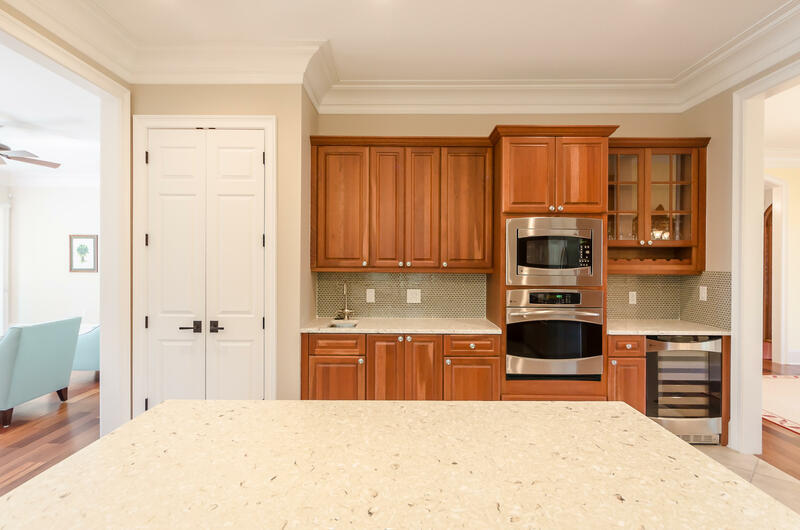 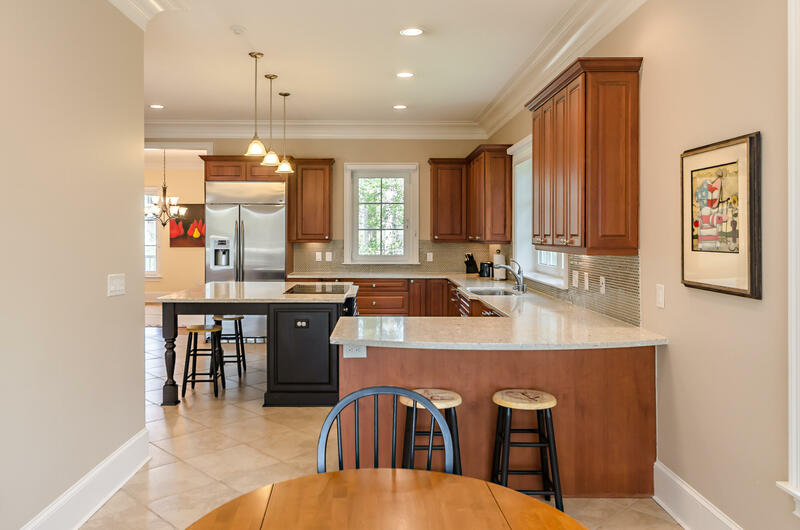 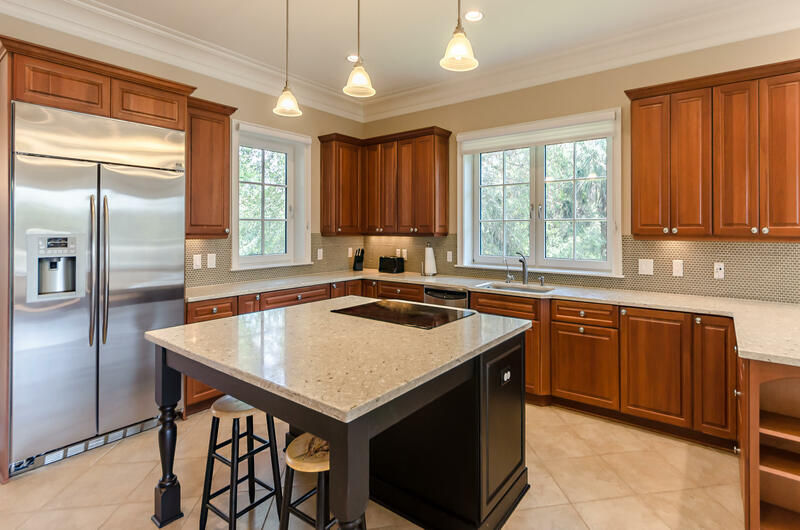 Eat-in Kitchen with tile flooring has plenty of cabinets, pantry, GE Profile stainless steel appliances, two sinks, center island/breakfast bar, quartz and oyster shell countertops and access to screened porch. 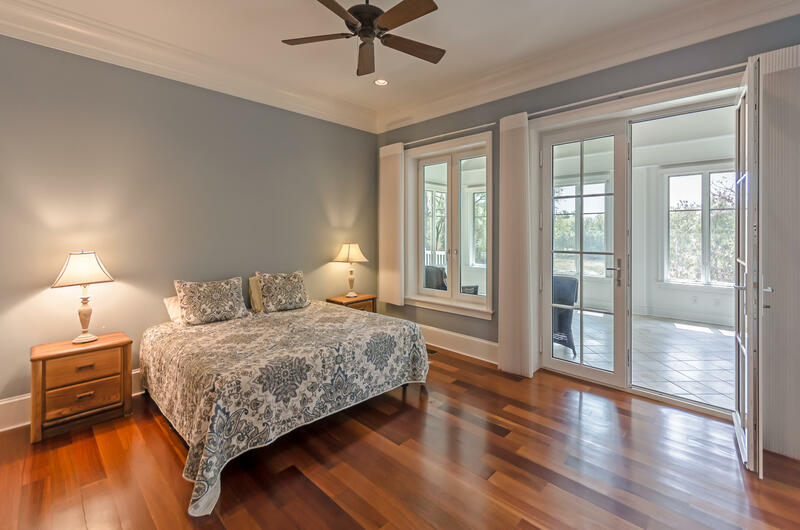 Spacious master suite has huge walk-in closet/dressing room, luxurious bath with soaking tub and over-sized walk-in shower. 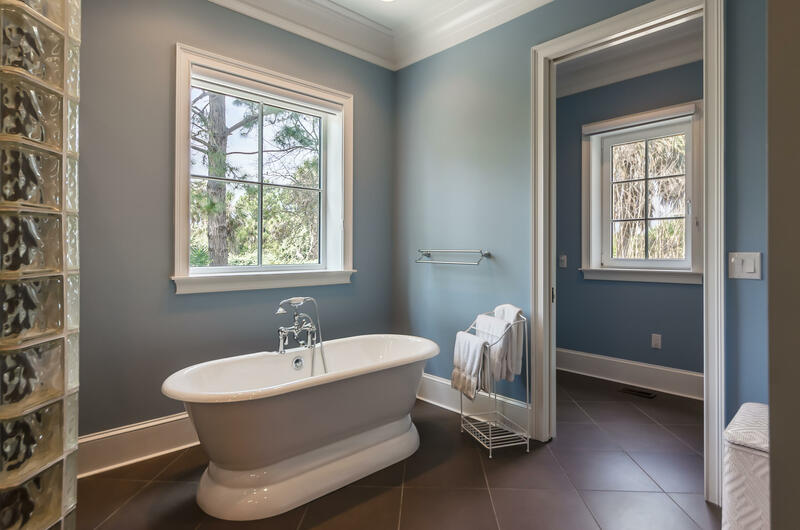 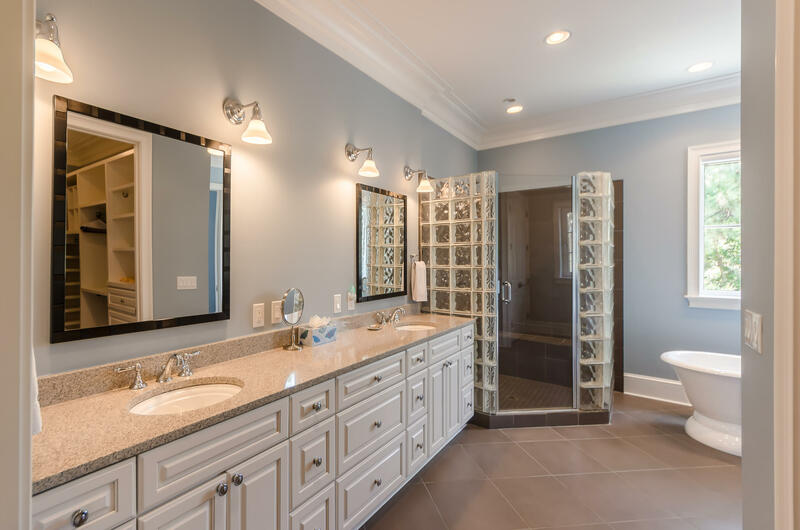 Upstairs you'll find three additional bedrooms, each with private baths and large walk-in closet/dressing rooms - bathrooms feature quartz vanities flecked with colored glass. 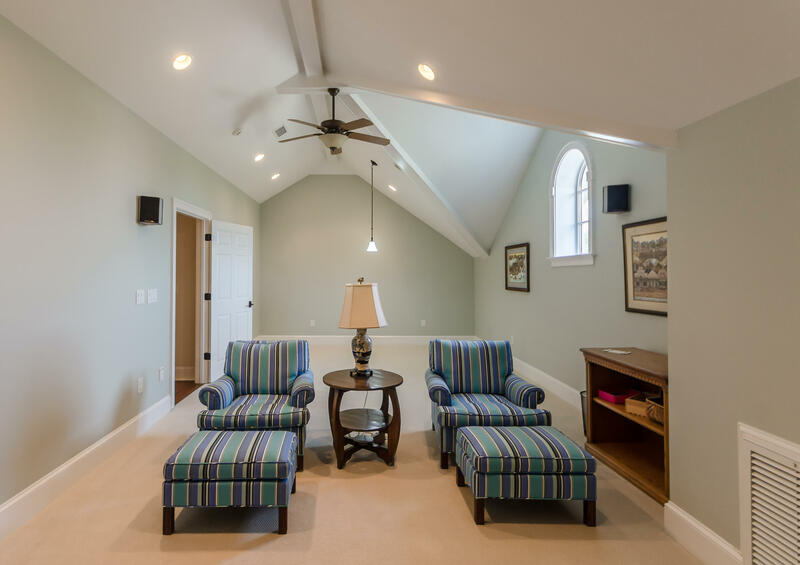 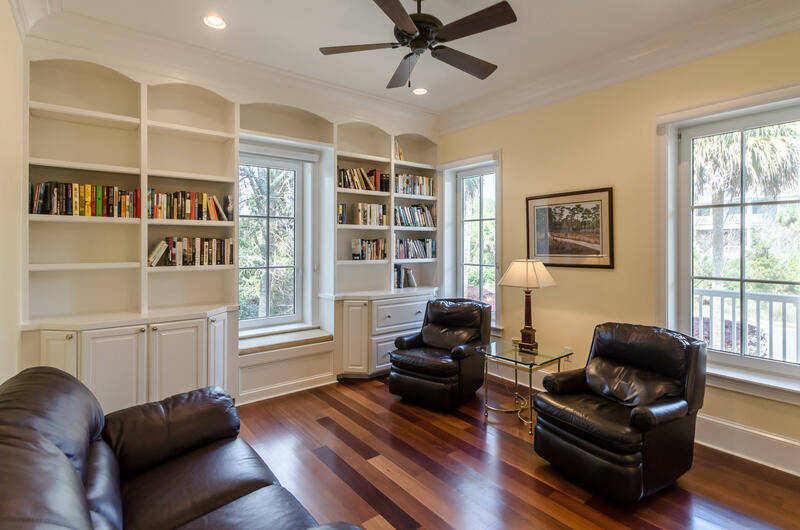 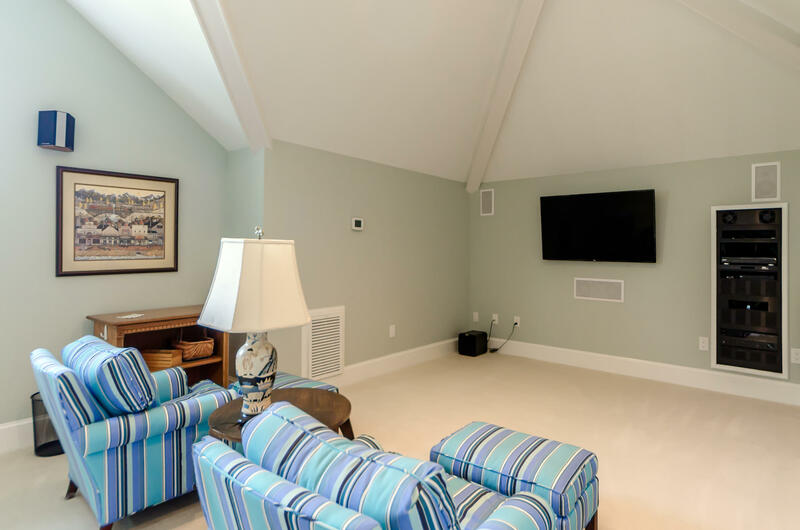 A game/media room for added family and guest enjoyment with surround sound and ample room for pool table. 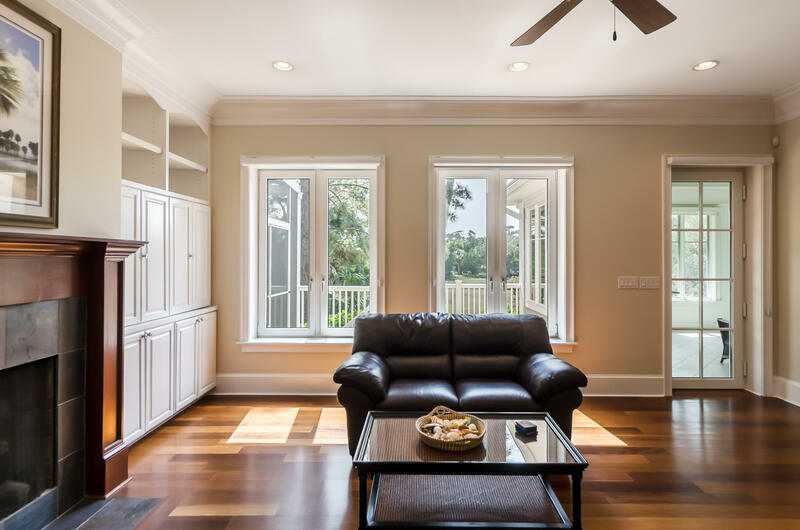 Other features include three stop elevator; German WERU windows and doors; Two Rinnai water heaters; whole house structured wiring; central vacuum system; multiple closets; Trex decks, railings, stairs and trim - high performance, recycled, eco-friendly composite materials; osmosis water filtration system in kitchen; ERV/Air Exchanger unit to improve air quality and reduce energy costs; three car garage with ample room for five/six cars; dehumidifying system for workshop and additional storage areas for bikes, beach gear and yard equipment. 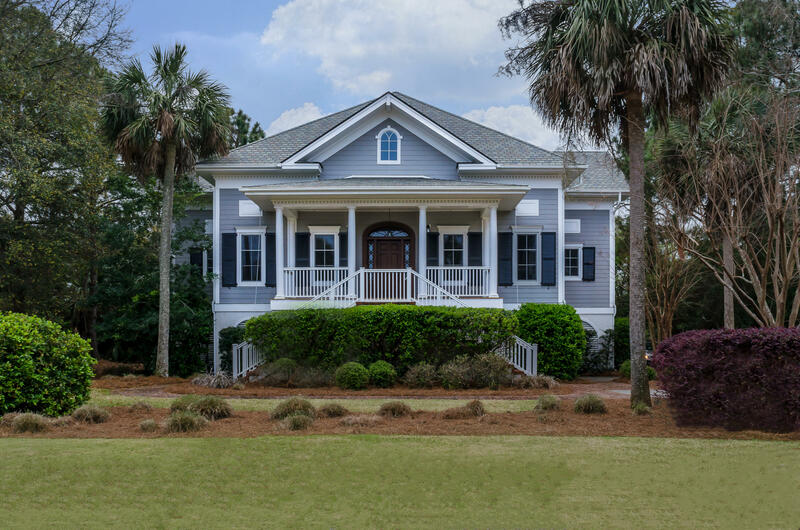 Located in the Jenkins Point Plantation area of Seabrook Island, a private, gated community with 2 championship golf courses, 15 Har Tru Clay tennis courts and an equestrian center. 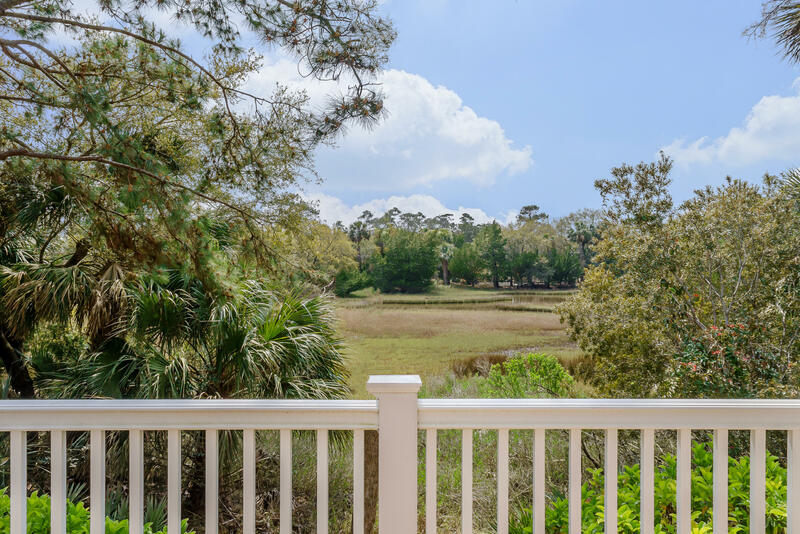 The Island streets are canopied with trees draped in Spanish Moss. 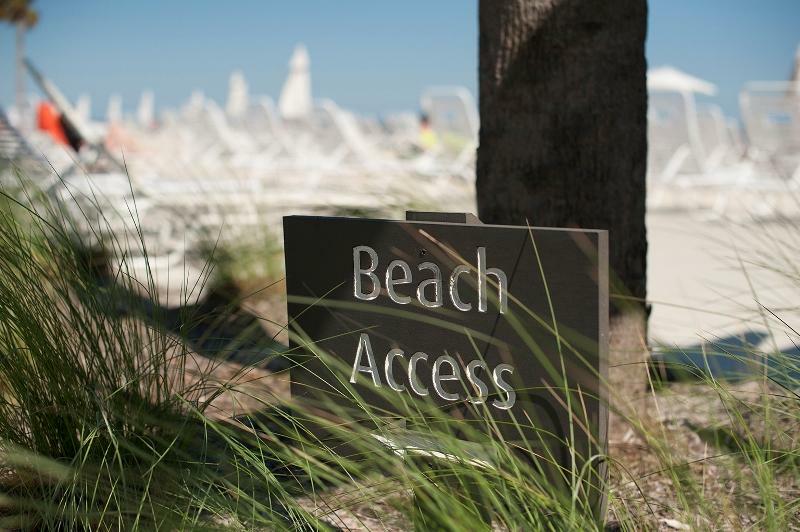 The beach is 3.5 miles long - perfect for sunbathing, long walks and bike riding. 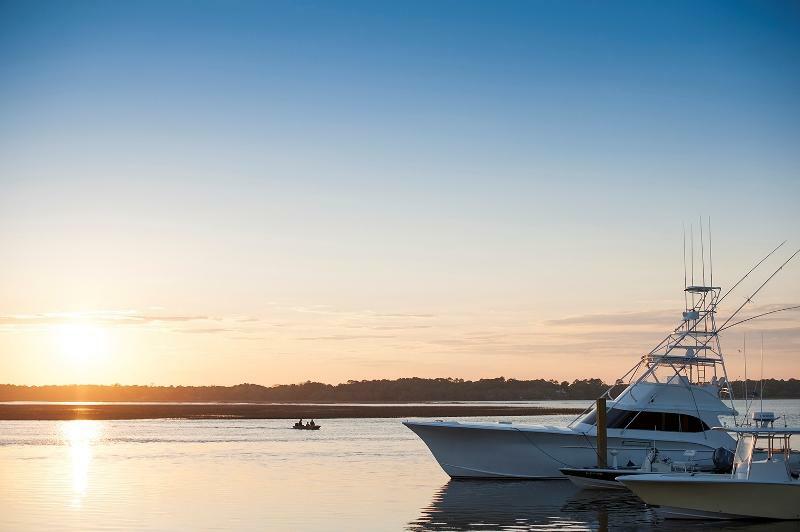 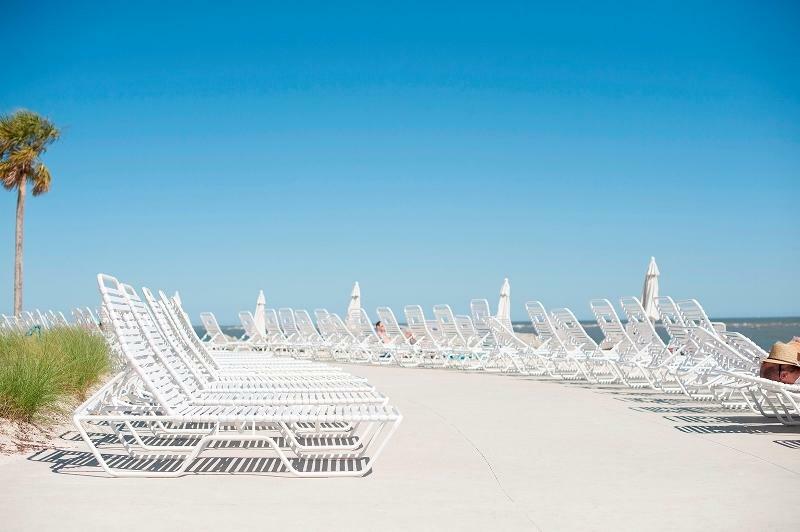 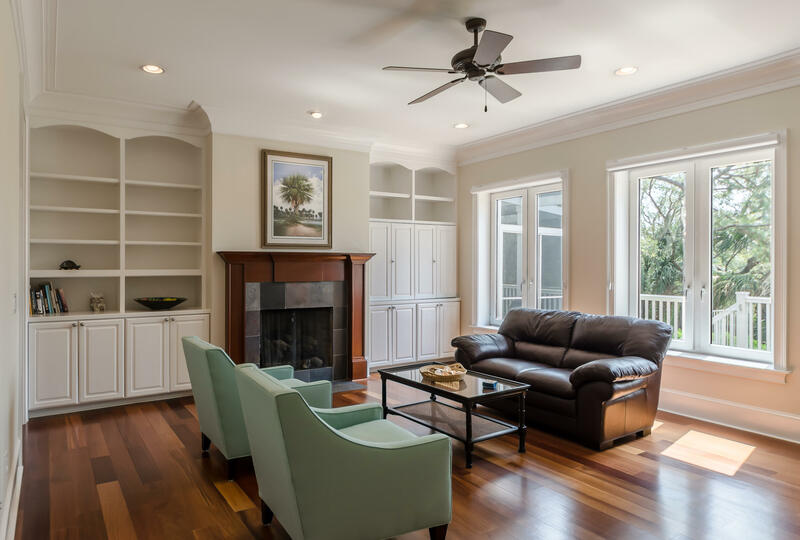 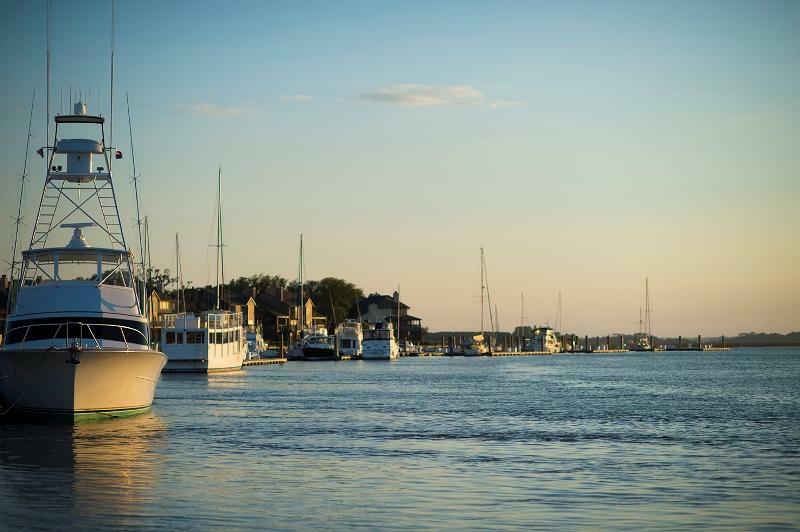 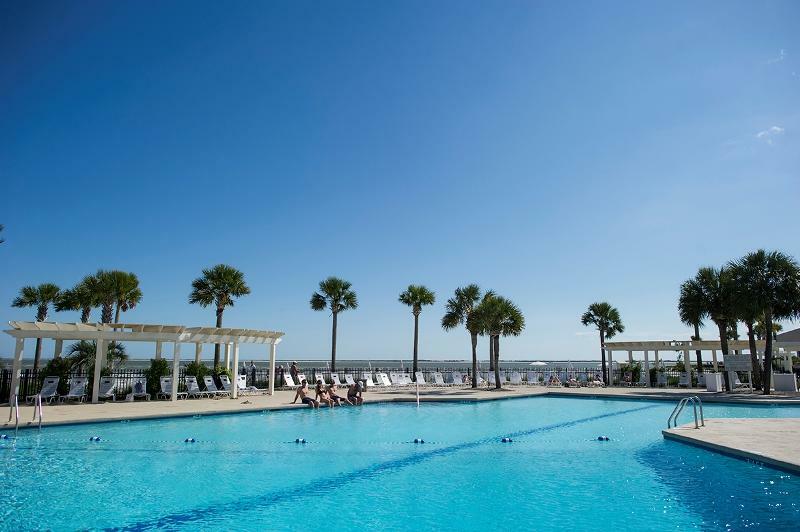 Residents enjoy the amenities of the Seabrook Island Club including The Beach Club, with 2 oceanfront pools, seasonal dining and a game room, gift shop and plenty of seating on the sandy beach overlooking the Atlantic Ocean. 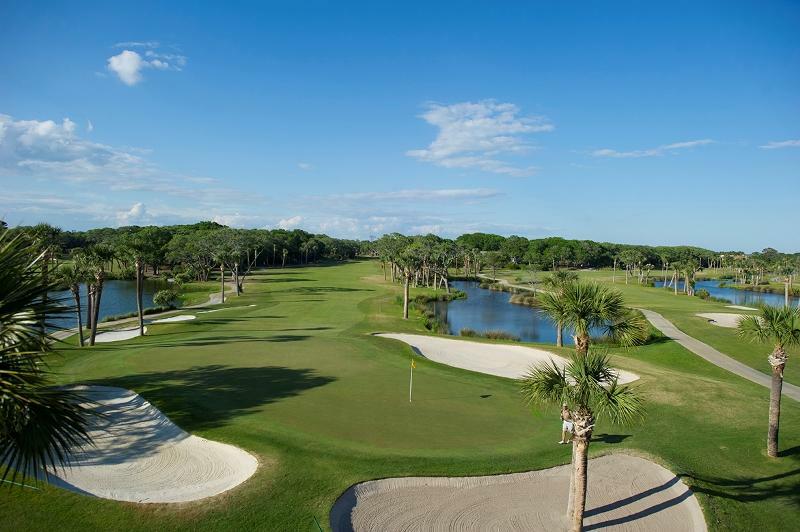 The Island House offers 2 restaurants, The Bohicket Lounge, overlooking the golf course and The Pametto Room facing the Ocean. 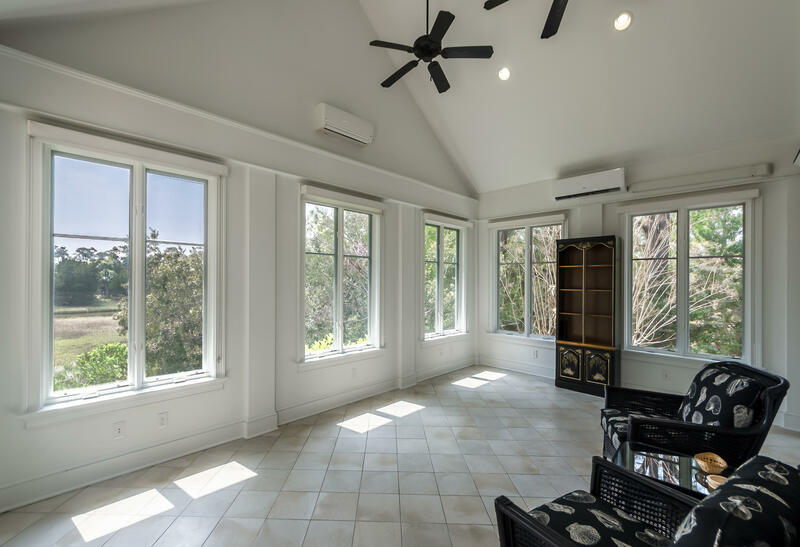 The Lakehouse overlooking Palmetto Lake houses a fitness center and indoor lap pool; an outdoor pool, basketball court and play area. 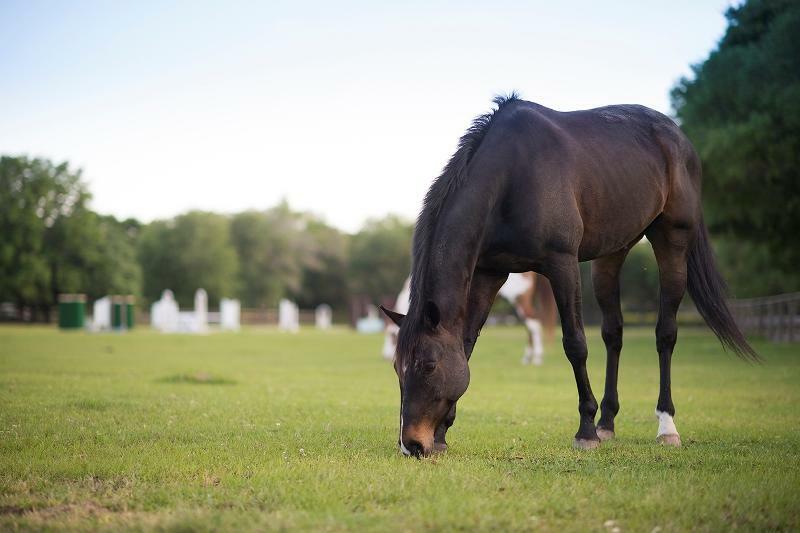 The Seabrook Island Equestrian Center offers one of the few places on the East Coast where you can enjoy a horseback ride on the beach.